The setting for this scent is 15th century Florence, Italy. An artful portrait of the countryside, its orchards brimming lightly with sweet plums, bergamot, and lemony blooms. A lively touch of apple marks sixty vibrant years of Queen Elizabeth's reign, along with beautiful Renaissance roses, greengage plums, Virginia cedar, and white carnation. 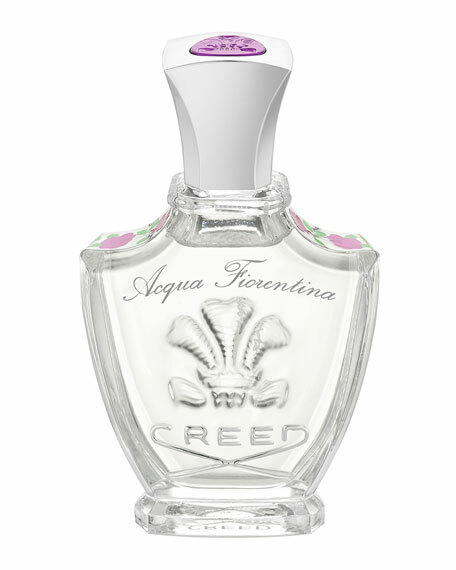 This long-awaited fruity-floral encore offers a fresh, youthful scent that will delight for any occasion.